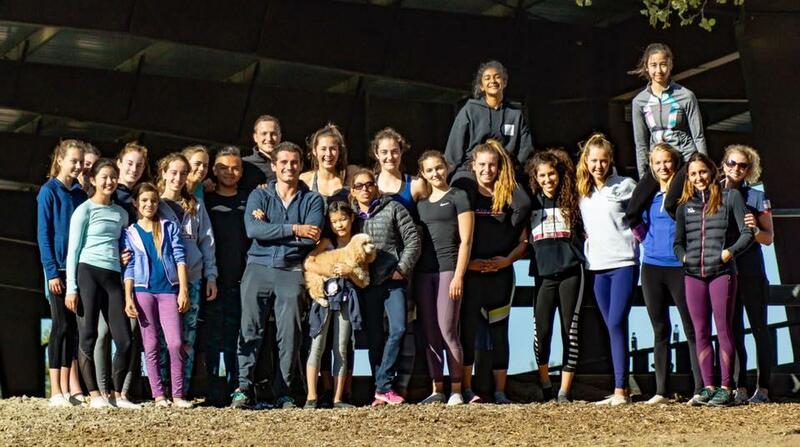 Lexington, Ky. - Thirty junior individual and squad vaulters from 10 vaulting clubs spent two weekends training at the Horse Park at Woodside in Woodside, Calif., Atlantis Farm in Fort Lupton, Colo., and Summit Equestrian in Longmont, Colo., with Germany’s top vaulter and coach, Daniel Kaiser, along with Elizabeth Osborn (Menlo Park, Calif.), Isabelle Parker (Redwood City, Calif.), Mary McCormick (Canon City, Colo.), and Katie Peuvrelle (San Jose, Calif.). 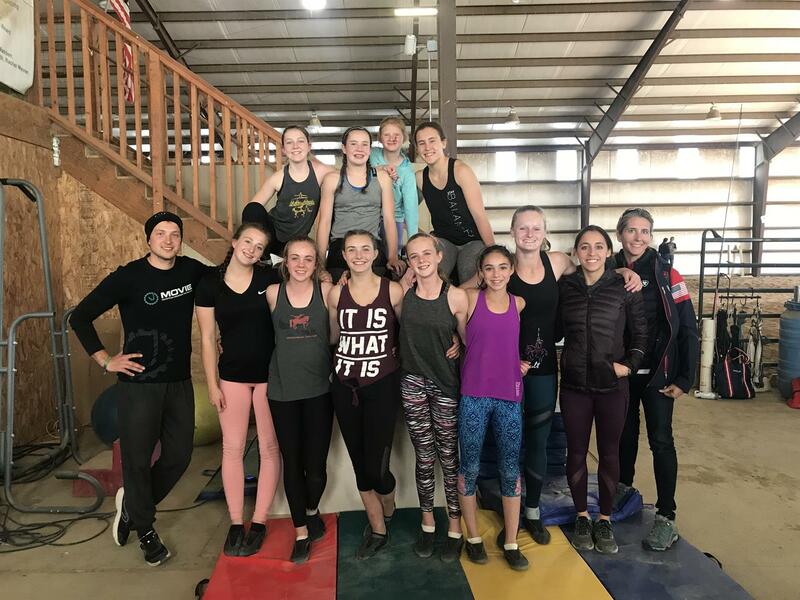 Upon accepting the USEF Vaulting Director of Performance position, Parker was tasked with developing and implementing a vaulting pathway that will help develop and deliver sustained success for U.S. vaulting at the international level, including the 2019 FEI Vaulting World Championships for Juniors, July 24-28, in Ermelo, the Netherlands. The training weekends for juniors is part of this pathway. The focus of the training weekends was on compulsories, including the finer details of technique, drills, fitness, mental preparation, and judging basics. To learn more about the U.S. vaulting program structure and pathway, click here or contact Laureen Johnson, USEF Director of Vaulting and Para Equestrian, at [email protected].